Low Back Pain: A routine physical therapy exam can detect whether or not you are at risk for suffering an injury and developing low back pain. 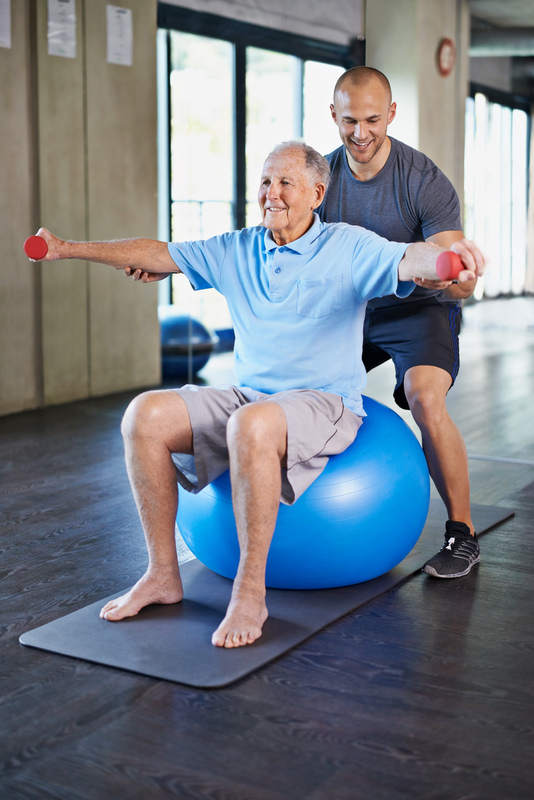 Total Joint Replacement: A routine physical therapy exam can identify the early risk factors for developing joint arthritis, the primary cause for joint replacement. Hypertension: Cardiovascular screening can detect risk factors for hypertension, which allows your physio to prescribe a safe exercise plan to help minimize your risk. Headaches: A routine physical therapy exam can identify risk factors that can lead to debilitating headaches. Rotator Cuff Tear: A routine physical therapy exam can determine your risk for developing shoulder pain leading to a tear in the rotator cuff. Injury From A Fall: A routine physical therapy exam can detect your risk for falling, and even prevent you from suffering a life threatening injury. ACL Injury: A routine physical therapy exam can detect your risk of suffering a devastating knee injury. Peripheral Neuropathy: Physios can test the sensation in your feet to determine the potential for peripheral neuropathy, which can lead to physical abnormalities like clawtoe and bunions. It pays to be proactive, especially where your health is concerned. At BreakThrough Physical Therapy, we not only get our patients better quickly and effectively, but also take steps to ensure that any future injuries are avoided.